Was away in New Orleans for a conference followed by my wife’s birthday. Thought I’d share a few photos taken while we explored the French Quarter and a few plantations. 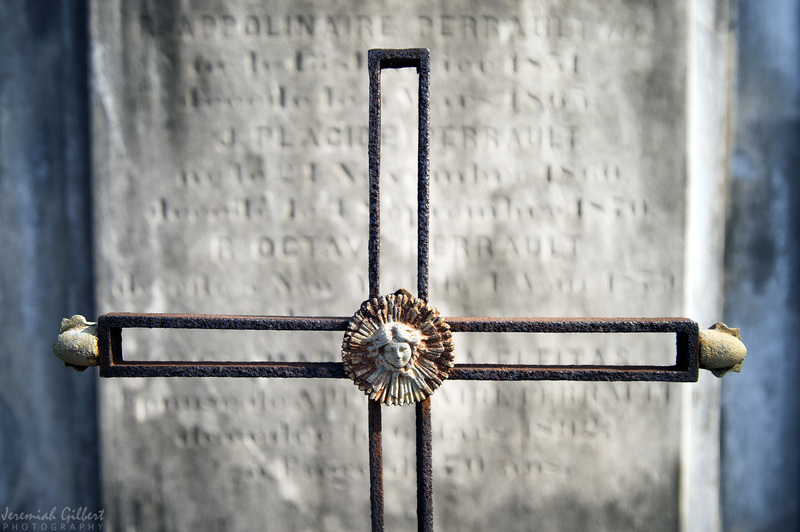 Here is a detail shot taken at St. Louis Cemetery No. 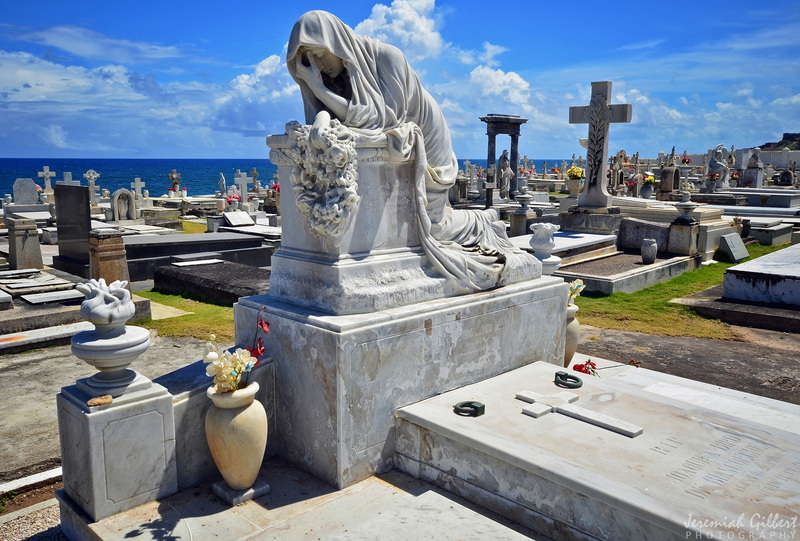 1, New Orleans’ oldest cemetery.